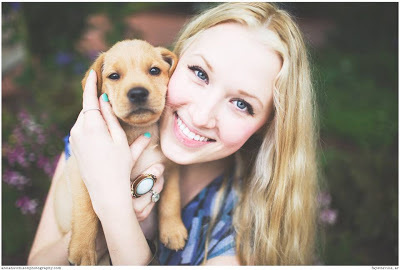 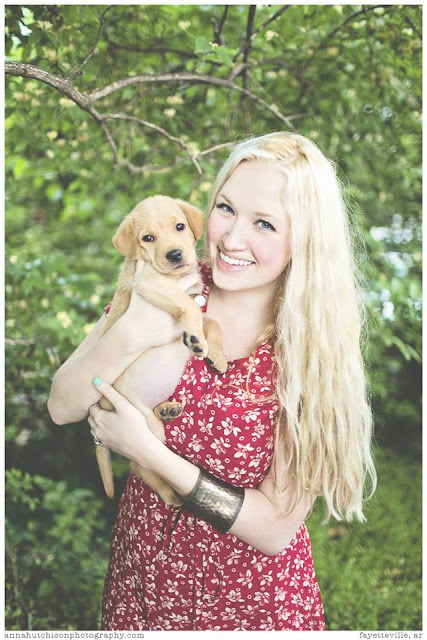 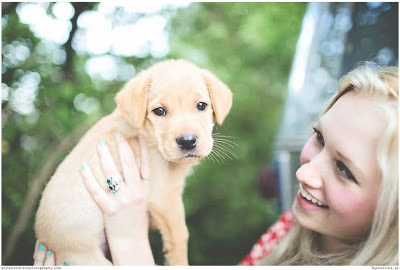 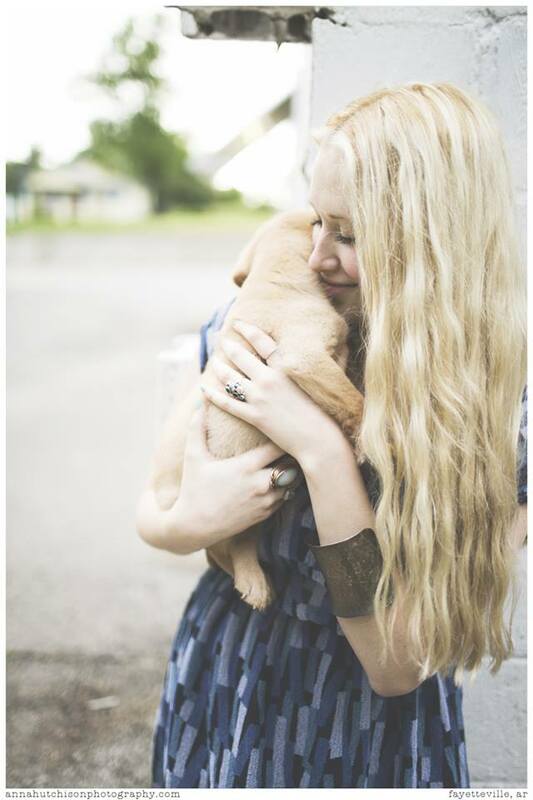 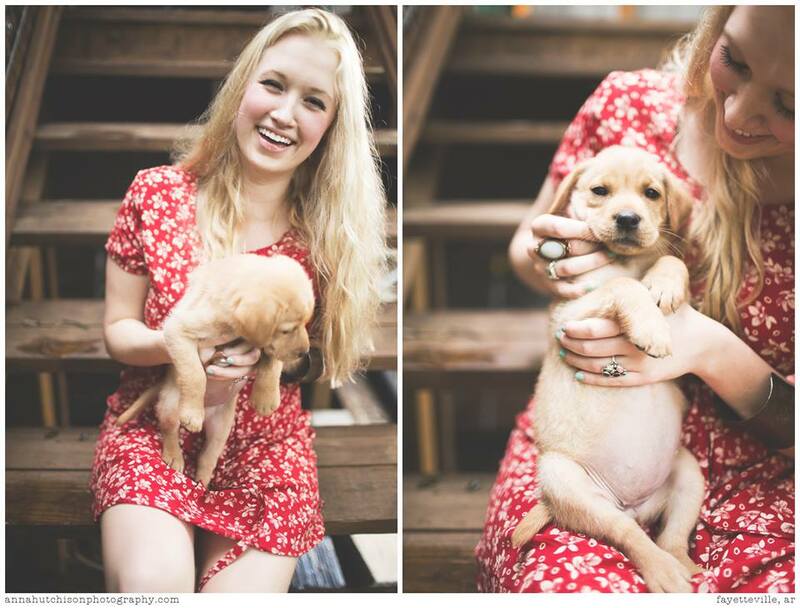 ANGELINA BOWEN: Me and My New Puppy!! 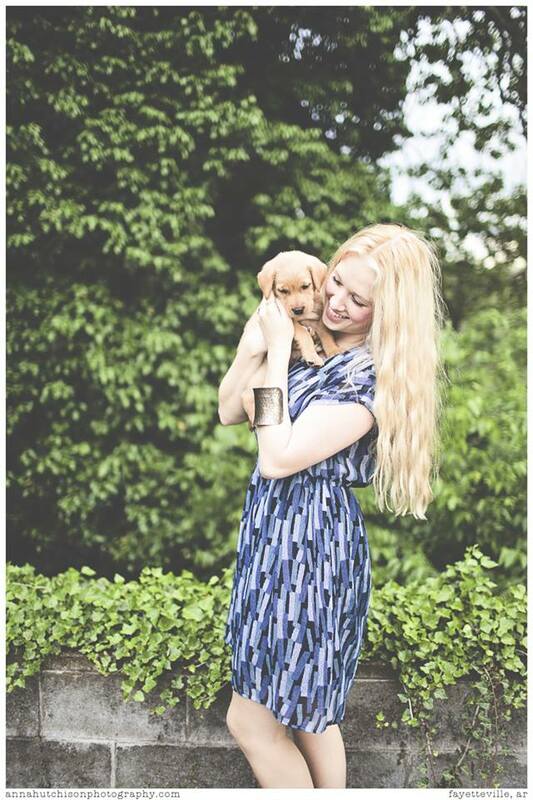 Me and My New Puppy!! 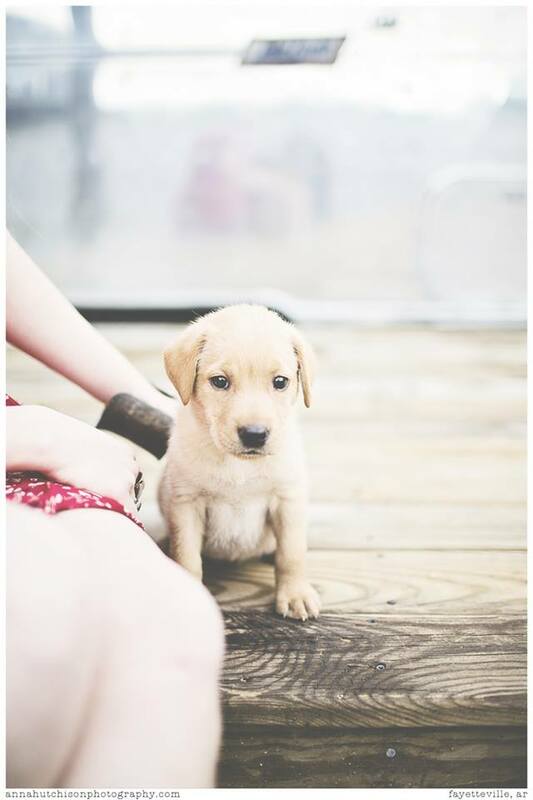 Meet my new puppy, Kale Bowen. I recently rescued this little gem and I couldn't be happier! Spring Street Portraits took our mommy daughter photos, and they look great! 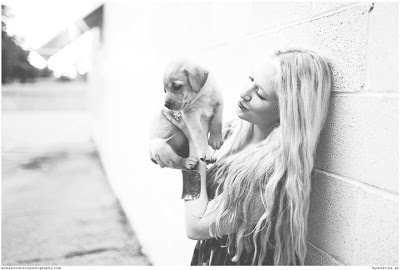 Yes, I am a puppy mom instead of a pet owner. 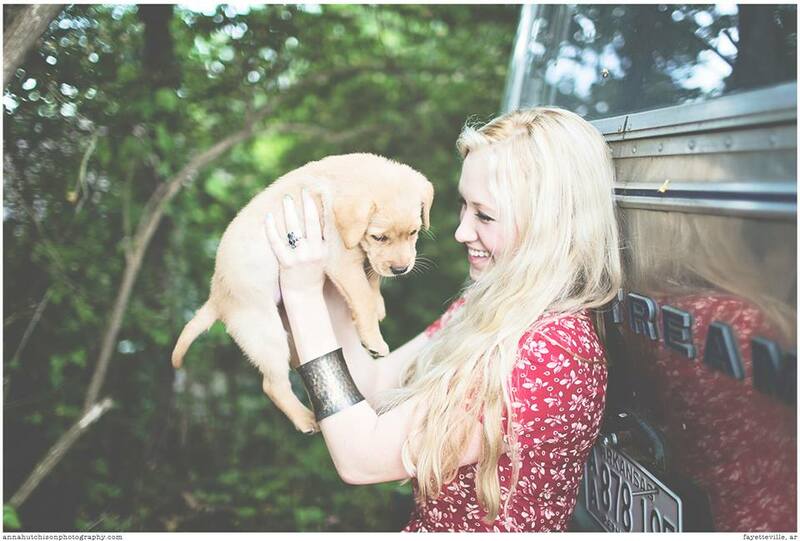 ;) This is my very first puppy ever, and I am still very excited!